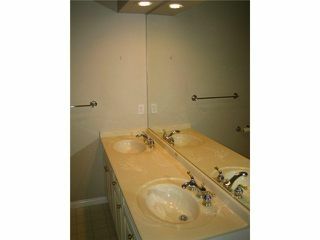 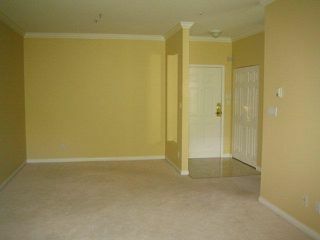 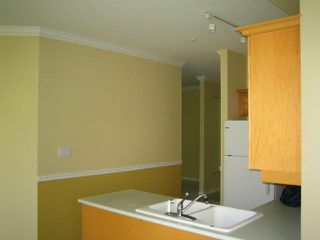 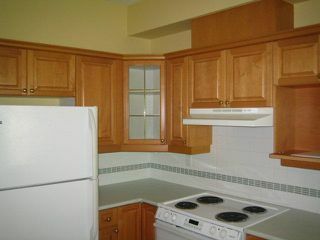 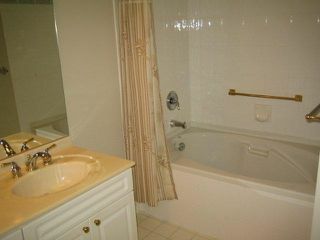 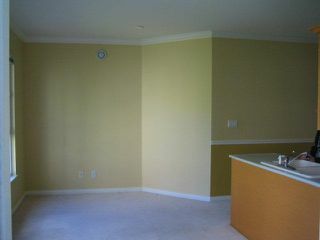 This large 2 bedroom unit features 2 bedrooms, 2 bathrooms, and bonus 2 parking spots, all this for the listed low price. 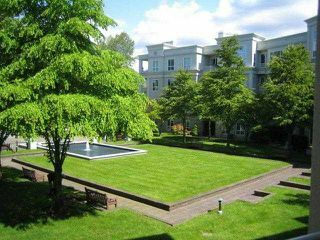 This just isn't any retirement condo, it's "MARLBOROUGH HOUSE" 55 plus Seniors. The amenities include indoorswimming pool and hot tub, exercise room, workshop, and a fantastic rec room. 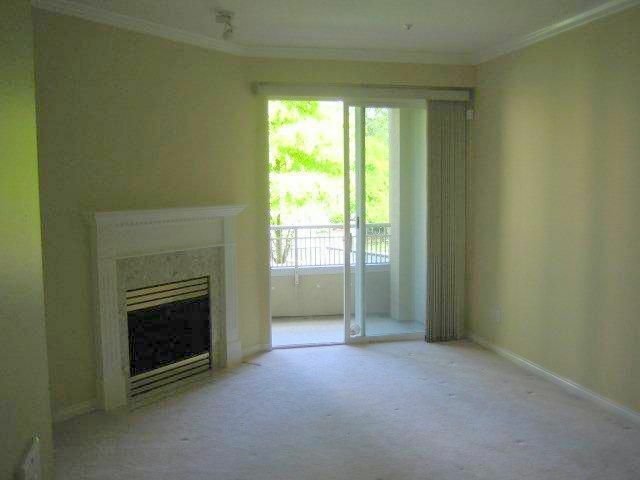 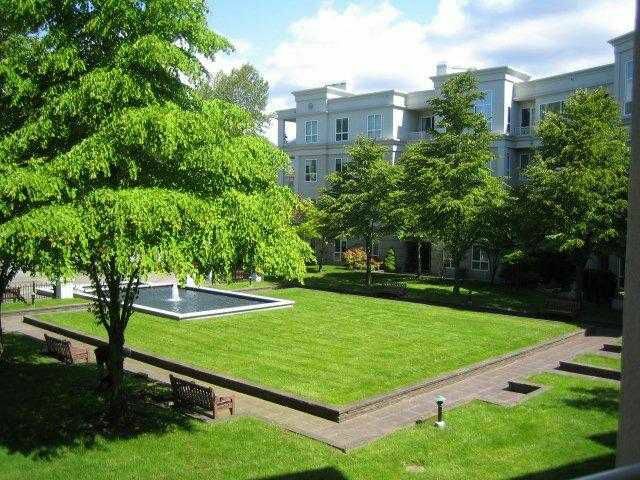 The unit contains a balcony with a breathtaking view of the court yard, park and mountains. 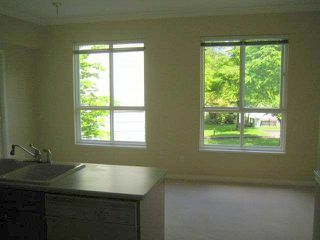 All rooms are large, including a huge master with a 5 piece en suite. 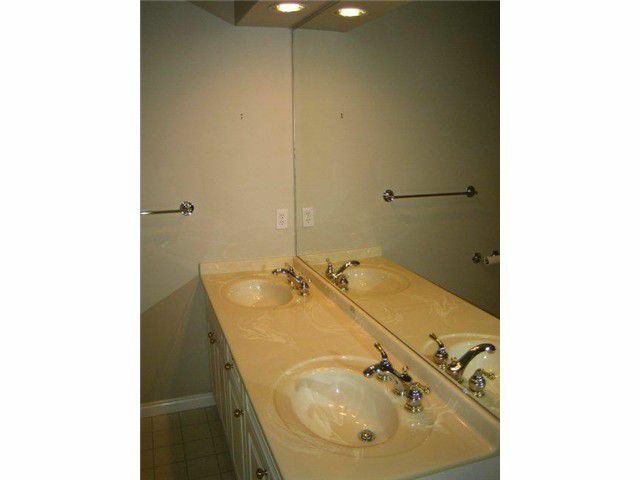 Call the listing agent today!